Mirzapur is a city of Uttar Pradesh state of India. 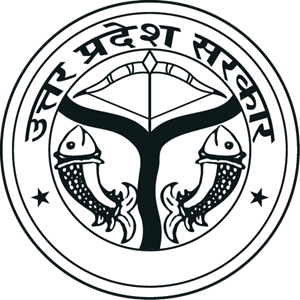 It is the headquarters of Mirzapur district. Mirzapur is considered as a very important district in terms of tourism. The natural beauty and religious atmosphere here attracts the attention of the barbas. Vindhyachal Dham in Mirzapur is one of the main Hindu pilgrimage sites of India. In addition, it is famous for the district of Sita Kund, Lal Bhairav ​​Temple, Moti Talab, Tanda Waterfall, Vindham Waterfall, Tarakeshwar Mahadev, Maha Triangle, Shiv Pur, Chunar Fort, Gurudwara Guru Da Bagh and Rameshwar etc. Mirzapur is surrounded by the north of Varanasi district, south of Sonbhadra district and west of Allahabad district. India’s international standard time has been taken from the place of Naini of Allahabad district. Mirzapur is very famous for “Lalaston”. In ancient times, this Stone of Maurya Vansh King Samrat Ashok by Buddhist Stup and Ashok Pillar (currently India’s National The mark was made in the language of the people of Mirzapur, Hindi and Bhojpuri. ‘Bhagwati Vindhavasini’ is a super power. Vindhyachal has always been his residence. 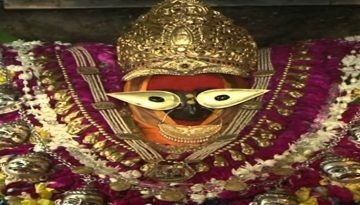 Jagadamba’s constant presence has made Vindhyagiriko Jagarat Shaktipeeth….